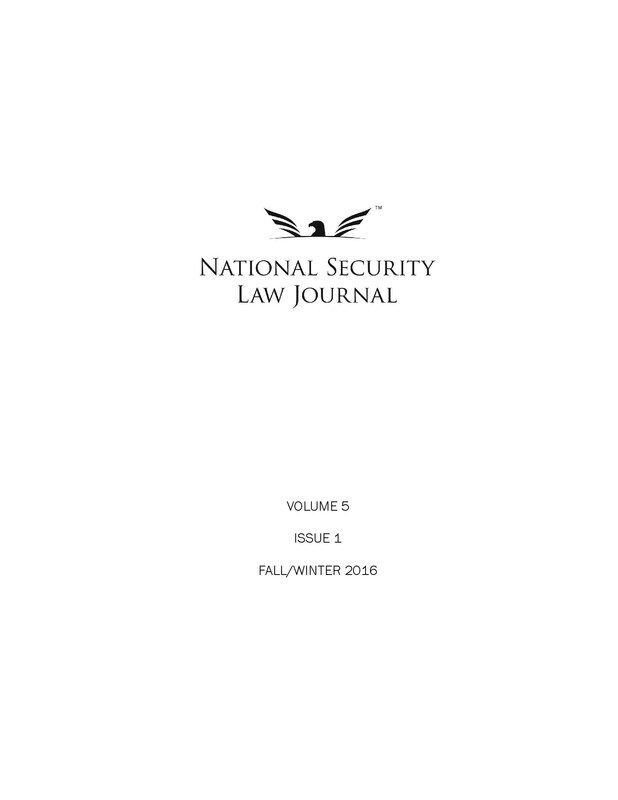 The National Security Law Journal at the Antonin Scalia Law School at George Mason University has joined the American Bar Association (ABA) as an official sponsor of the 11th Annual Homeland Security Law Institute, which will be held Wednesday and Thursday, August 24-25, 2016, at the Walter E. Washington Convention Center in Washington, DC. Please join us for this annual look at the state of security, from infrastructure to exports, immigration to chemical safety, and the roles of the legal profession and different government agencies – including the U.S. Department of Homeland Security, the FBI, the NSA, the CIA, the U.S. military, FEMA, and the National Protection and Programs Directorate – in keeping our nation secure. 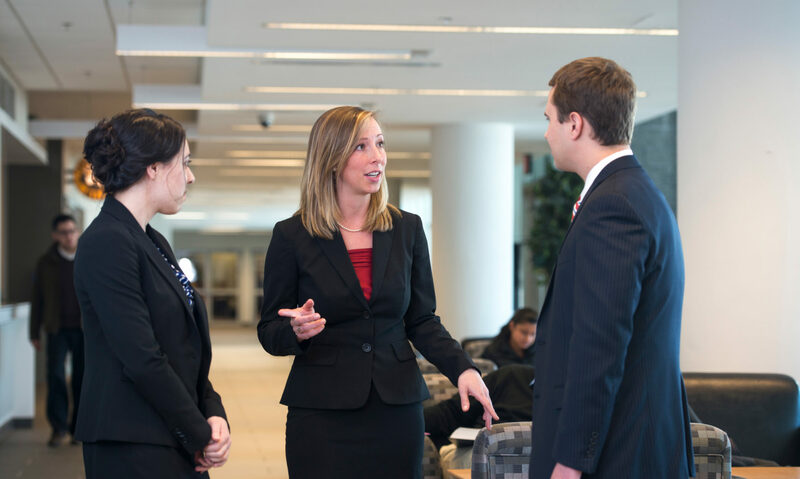 Attendees will also have the opportunity to earn 12.5 hours of CLE credit and network with legal practitioners from government agencies, the military, private practice, and academia. Registration is twenty-five dollars for law students, but advance registration is required. Students should contact the ABA’s Service Center at (800) 285-2221 to register, as student registration is not available online.